Just five minutes from the centre of the picturesque city of York, is Reel Studios. A purpose built, spacious, comfortable, and fantastic sounding recording studio. 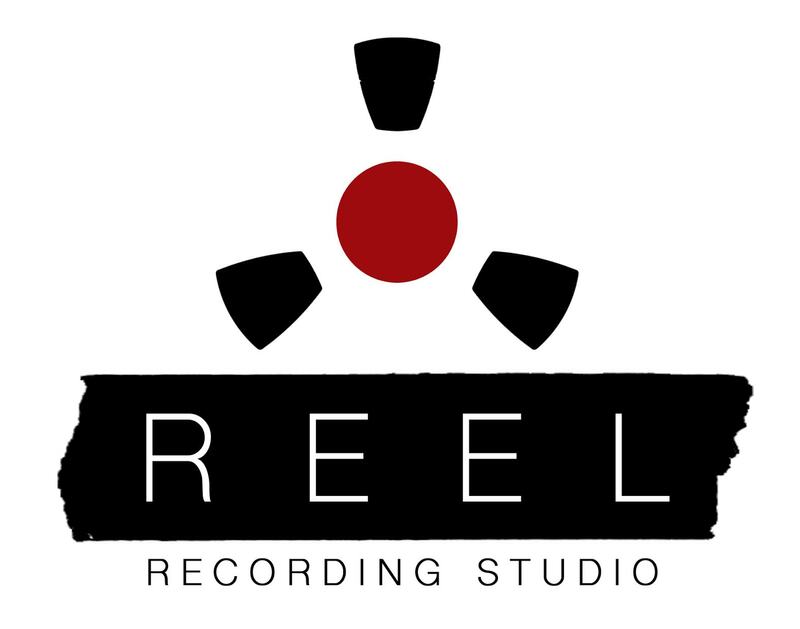 Generously equipped with the latest in digital recording technology and classic analogue gear, twinned with a selection of the most technically and creatively capable engineers the industry has to offer, Reel Recording Studio is the obvious choice for your next project. Located in York, within easy reach of Leeds, Sheffield and wider Yorkshire with easy motorway access and plenty of on-site facilities. Everything you need to relax into your project. Money should never stand in the way of creativity. That’s why at Reel we’re dedicated to keeping our costs competitive so your project can have the time it deserves.